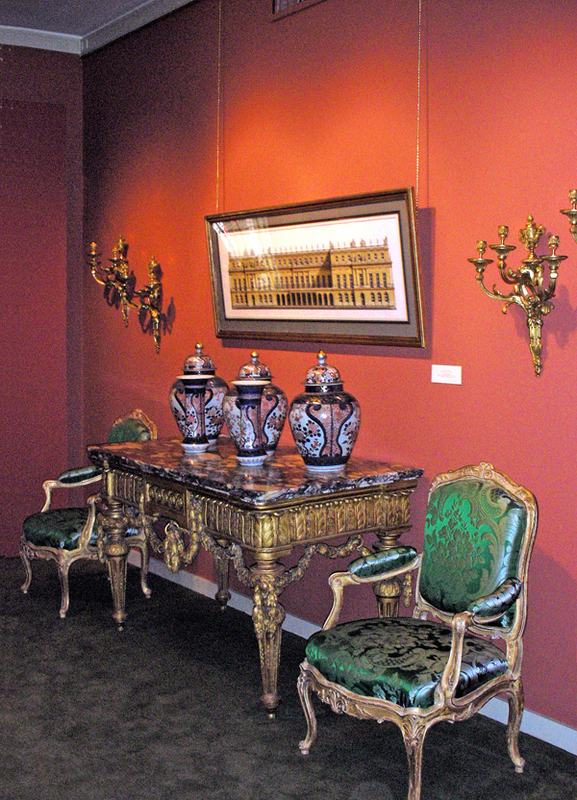 Since our first exhibition in January of 1994 until its closing in 2015, we were privileged to show at Didier Aaron, Inc., the Manhattan gallery of the Parisian antique and fine arts dealers. Hervé Aaron and Alan Salz, directors of the gallery, are consummate professionals and were intimately involved in the conception and realization of each show. Likewise, the late Charles Ryskamp, successively director of the Morgan Library and The Frick Collection, was a trusted advisor. Three of our New York exhibitions were held under Charles’ patronage to benefit The Frick Art Reference Library. Today, we are admittedly far too busy with commission and design work to find the several years’ time required to create several dozen watercolors on speculation. When possible, we do continue to exhibit at the Galerie de Bayser in Paris, France’s foremost Old Master drawings dealers. The gallery, a beautiful suite of rooms in a Parisian town mansion, is directed by a family with a remarkable erudition and passion for drawings. 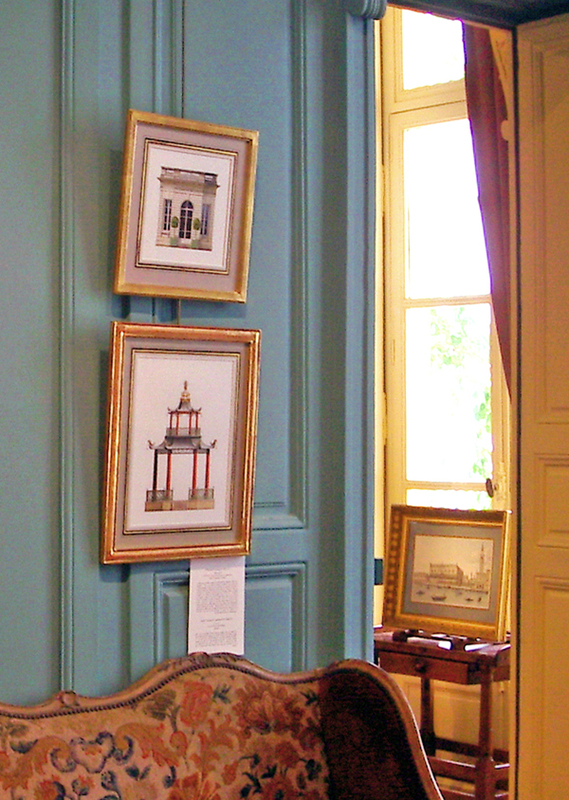 We were honored to present our first Parisian exhibition under the patronage of the Baronne Liliane de Rothschild. Two subsequent exhibitions were held under the patronage of the Vicomte Olivier de Rohan, then President of the Société des Amis de Versailles, to benefit the Society. We have also exhibited at Christies’ London, Hamburg, Gstaad, Brussels and at the Château de Villandry in the Loire Valley.